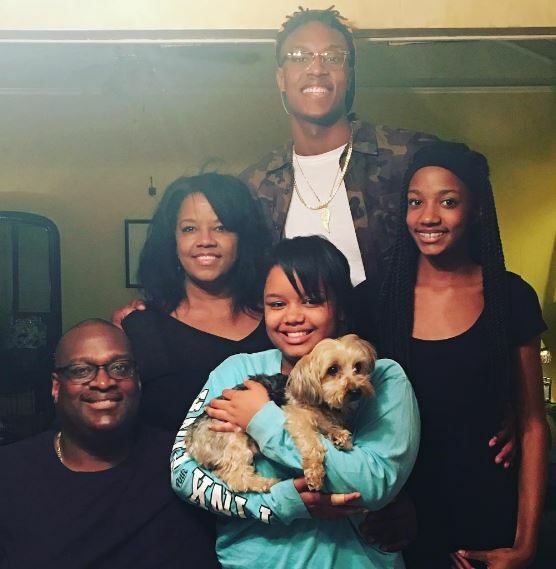 Mary Turner is the proud mother of NBA player, Myles Turner. 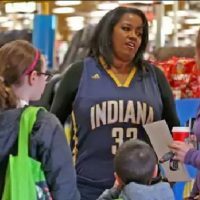 Her son is currently a player with the Indiana Pacers. 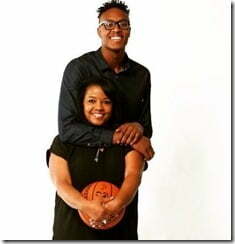 Read more about this proud NBA mother below. 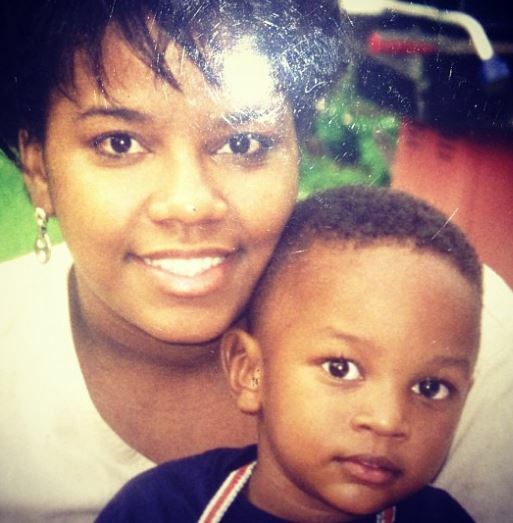 Mary Turner and her husband David, welcomed Myles Christian Turner on March 24, 1996. 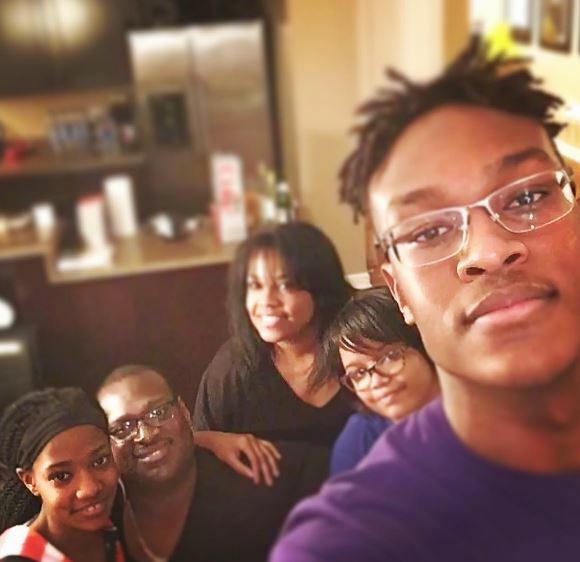 He is the couple’s eldest child, they are also parents to Myles’ sister, Mya. 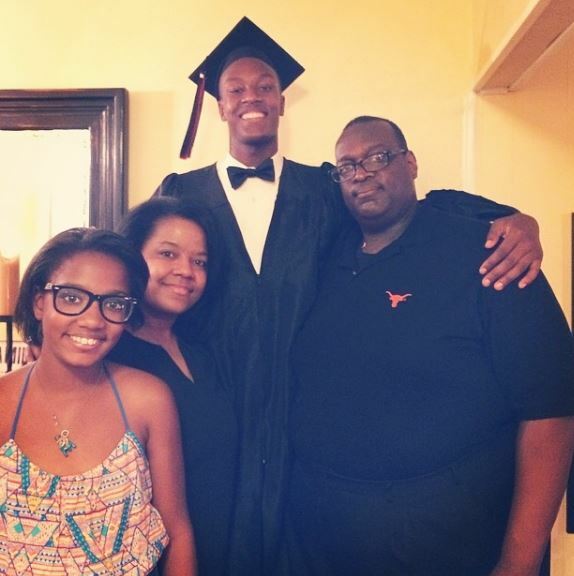 Myles Turner, a Texas native, was a McDonald’s All-American his senior year at Trinity High School. He was a relatively unknown high school basketball player until his junior year, when he averaged 15 points, 12 rebounds, and 8 blocks per game. 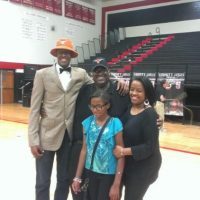 He committed to the University of Texas, where during his collegiate season, was named Big 12 Freshman of the Year. 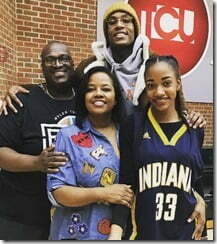 Turner was then selected 11th overall in the 2015 NBA Draft by the Indiana Pacers. Since breaking into the NBA, her son has become one busy man young man. Aside from his life on the court, he’s signed endorsement deals with Shiftman Mattress, Sprint and Nike. 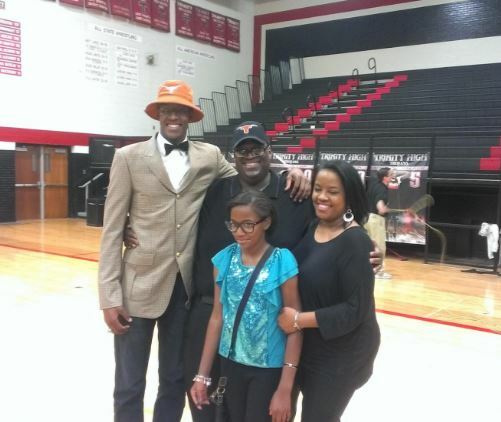 Much of his success comes form his parents. Mary, a devoted mother, would take part in conversational clashes with Myles. The loser getting bounced for using filler words “uhm” and “like.” If Myles slipped up with one of the forbidden words, Mary Turner took no mercy. The mother’s rules included from Monday to Thursday and hid the PlayStation in the garage until summer so Myles could play outside. 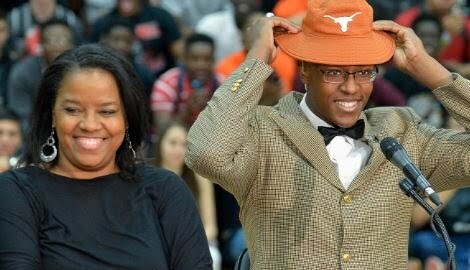 Myles definitely gets his competitive side from his mother. Accoridng to the indystar, Mary –who is big on family pastimes –set her alarm clock to 2 in the morning just so she could wake up and surprise Myles with the game-ending wallop while playing ‘Slaps’. Mary Turner is also the one who reminds her son it is important to use his fame to help others. Reason why the mother-son duo teamed up to create W.A.R.M. (We All Really Matter). 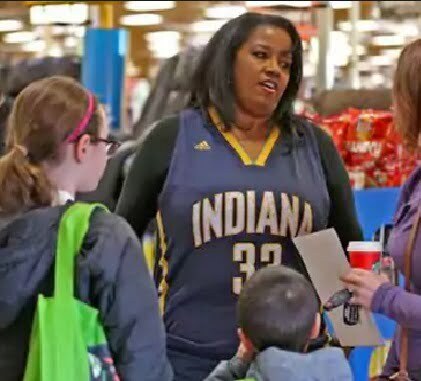 Mary isn’t only a proud NBA mother, she is also big on giving back. She actually began WARM before it was called that. Mary Turner’s big heart made her offered items to the homeless out of her car when Myles was a child. 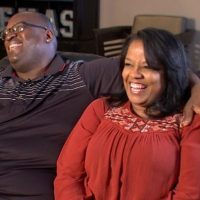 Mary lives in Bedford, Texas with her husband and daughter.